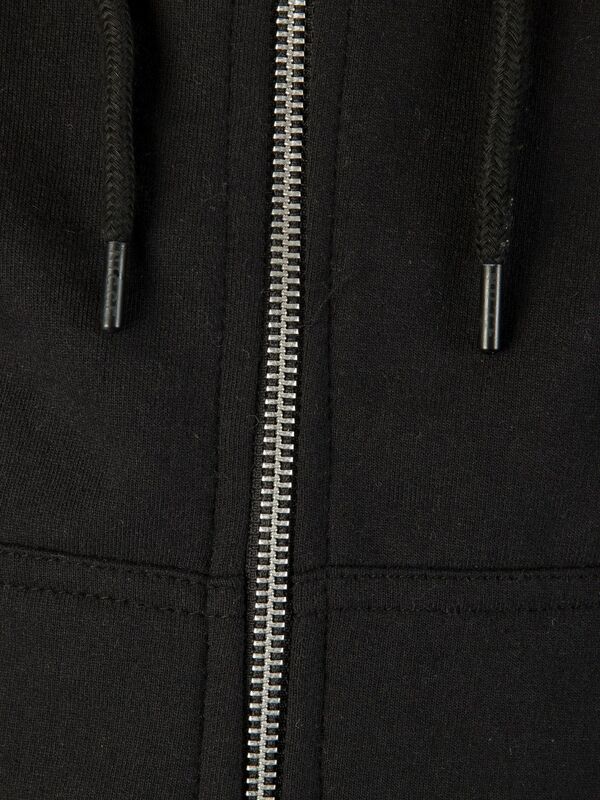 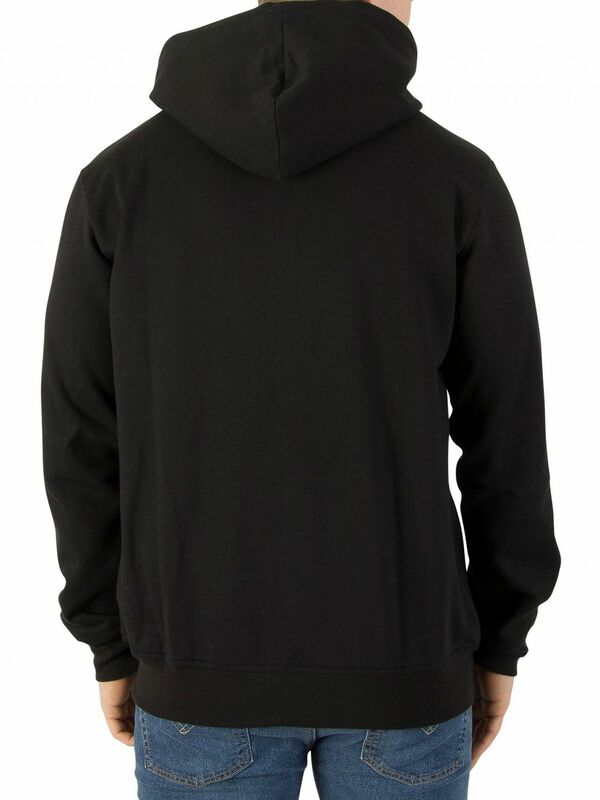 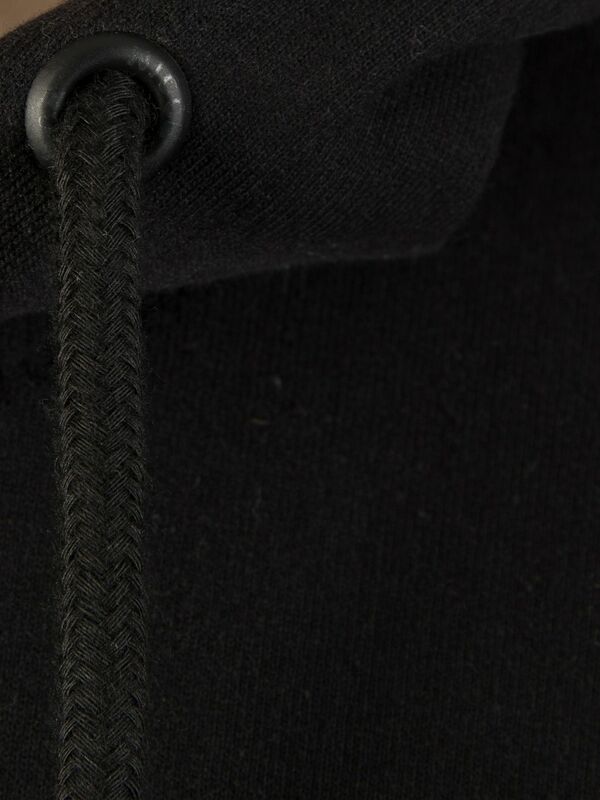 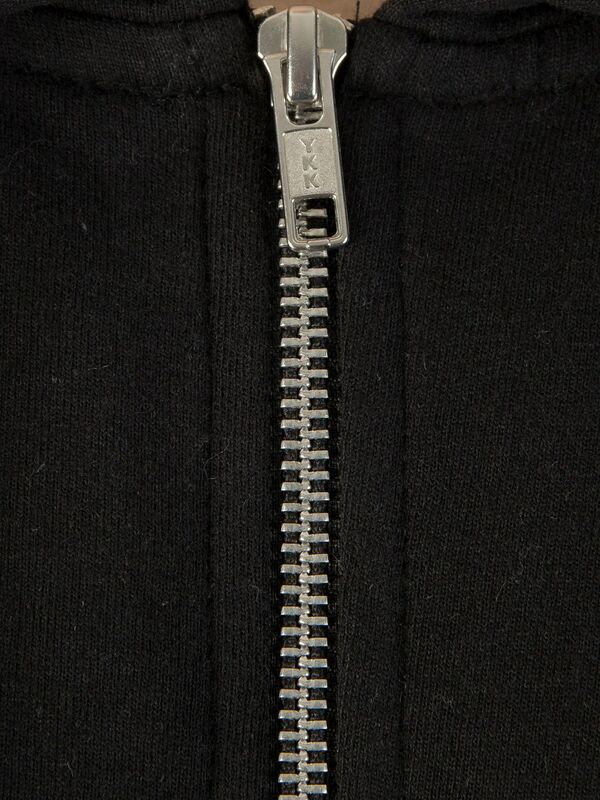 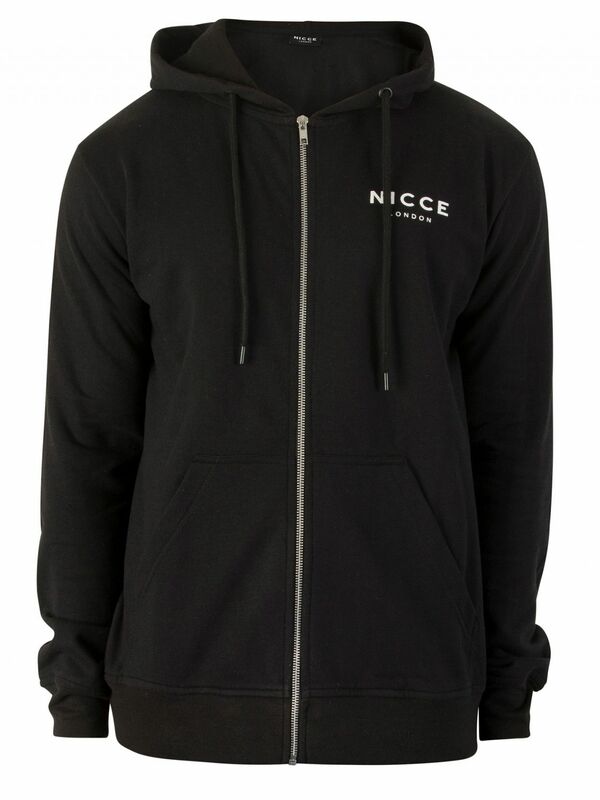 Coming in Black, this Zip Logo Hoodie by Nicce London sports hood with drawstrings and full zipper closure. 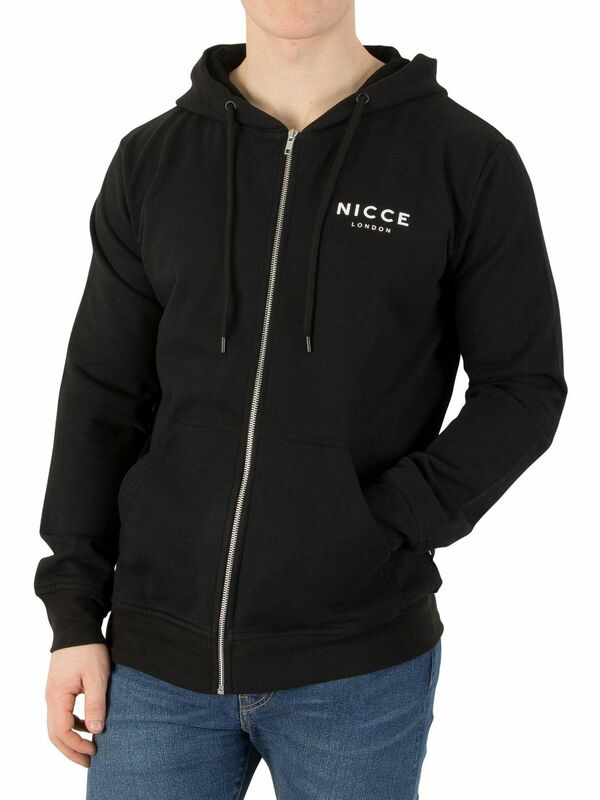 With twin slide in pockets, this long sleeved jacket features elasticated cuffs and hemline. 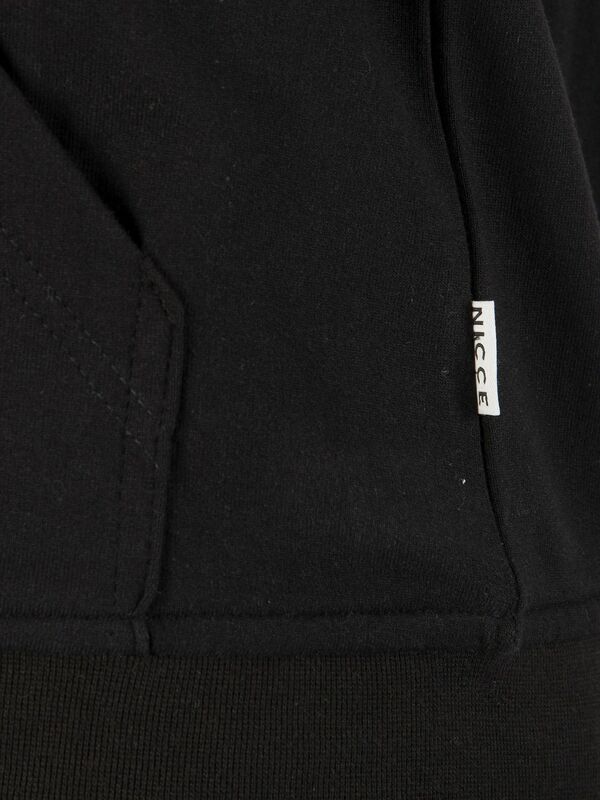 The jacket also sports a brand label on the chest. 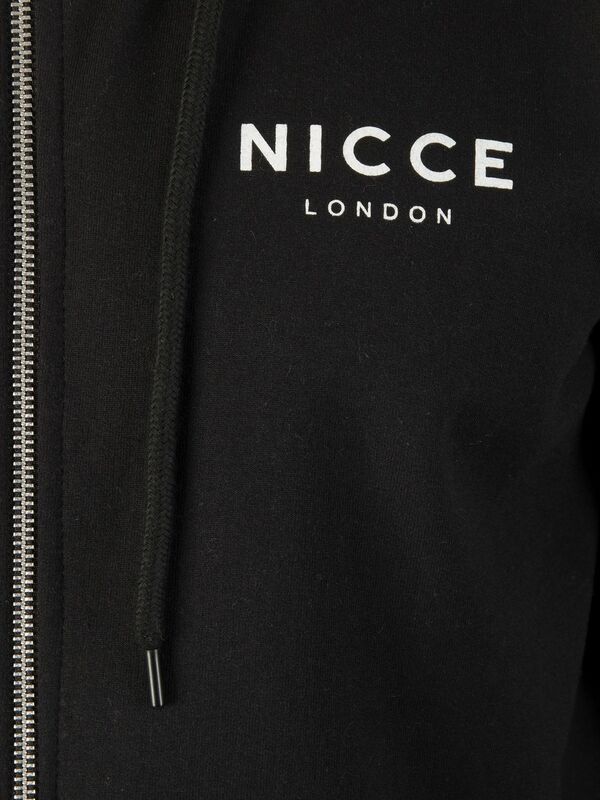 View similar Nicce London or similar Hoodies.